We love books. And if you’re exploring our website, chances are you love reading too. Unfortunately, there are still millions of people in the world who have yet to receive the GIFT of literacy. We want to help change that for the people of Haiti. For every book we sell at list price (print or eBook) we are donating a school workbook to a child in Haiti. So while you’re enjoying Across the Fourwinds, please take delight in the fact that a student in Haiti is learning to read with your help. To make this happen, we’re teaming up with Future Hope Haiti for our “Get a Book – Give a Book” program. Shane worked with Kevin and Tracy Bolin while in country. 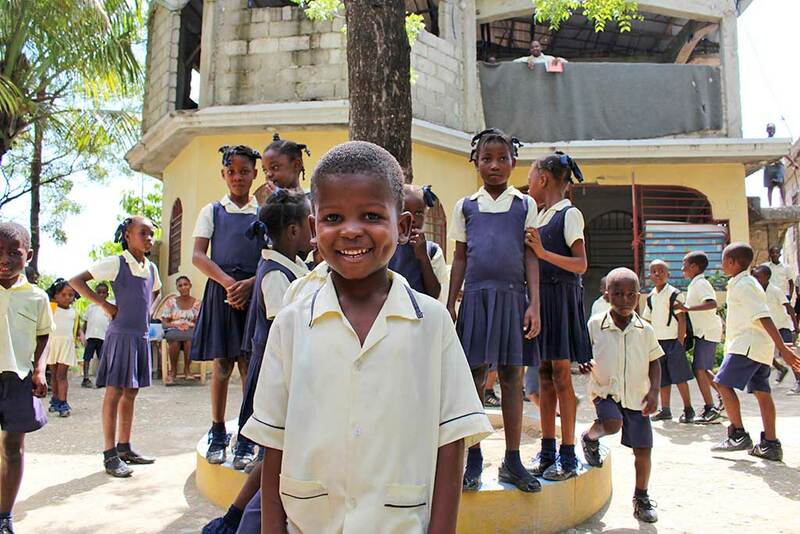 Their dedication to uplifting Haitians of all ages is indeed a humbling thing. We’re also in the process of organizing the program to include HCAS as they expand into education, and Anatoth, a school run by a family from Quebec that are providing education in line with Canadian standards—a very difficult thing to do in Haiti. Shane has formed great relationships first hand with these organizations and we will be providing regular updates on the program because with your help, we plan on providing enough school workbooks to eventually impact the entire country. 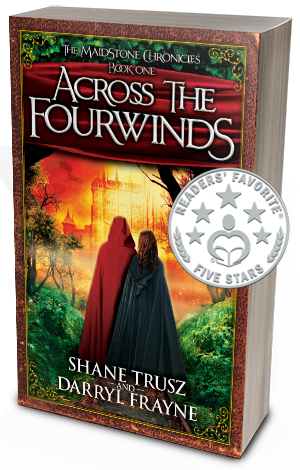 When you buy a book, we give a book! Haiti holds a special place in our hearts. Shane and his family spent a year living in Haiti and have seen the plight caused by extreme poverty. 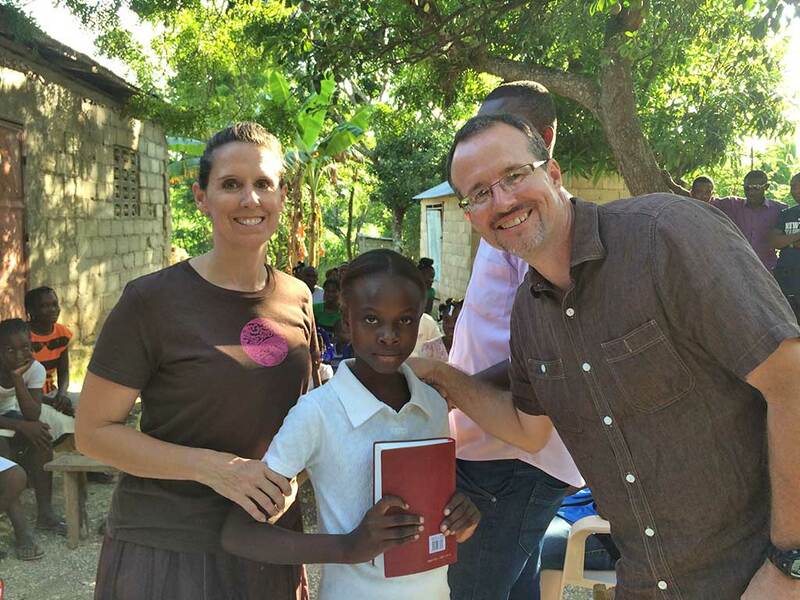 For Darryl and his family have been sponsoring children in Haiti for many years. Darryl has also helped develop and maintain websites for organizations that help build and equip communities in Haiti through the construction and management of schools, medical clinics, wells, and orphanages. What can we say, the desire to help is in our DNA (a theme you’ll likely note throughout the Maidstone Chronicles), and somewhere along the way, Haiti entered our crosshairs.